We roll into work every day at G2 Precision to develop high performance, reliable, light weight, and precision products. 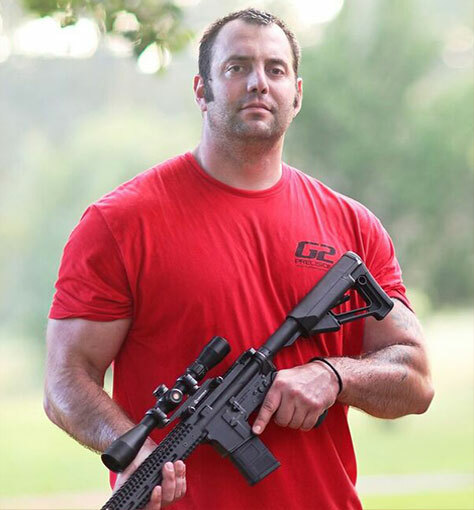 Our products are designed by former Navy SEAL Garrett Golden, with input from former teammates, to exacting standards ascertained from his deployments with the teams. Many of our product designs were envisioned by Garrett while serving with SDVT-1 and his time as a Tier 1 operator deployed in multiple theaters. The technologies implemented in our products are cutting edge and battle proven by the most elite special operators in the world.